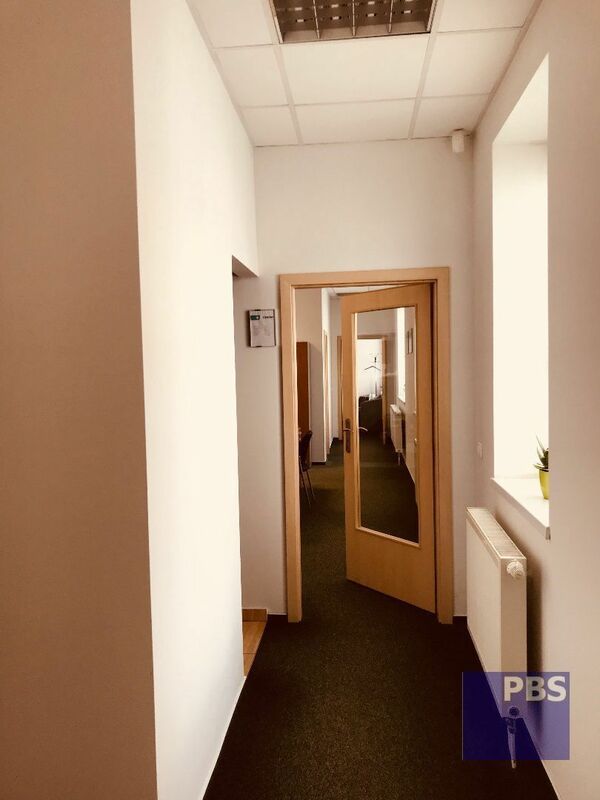 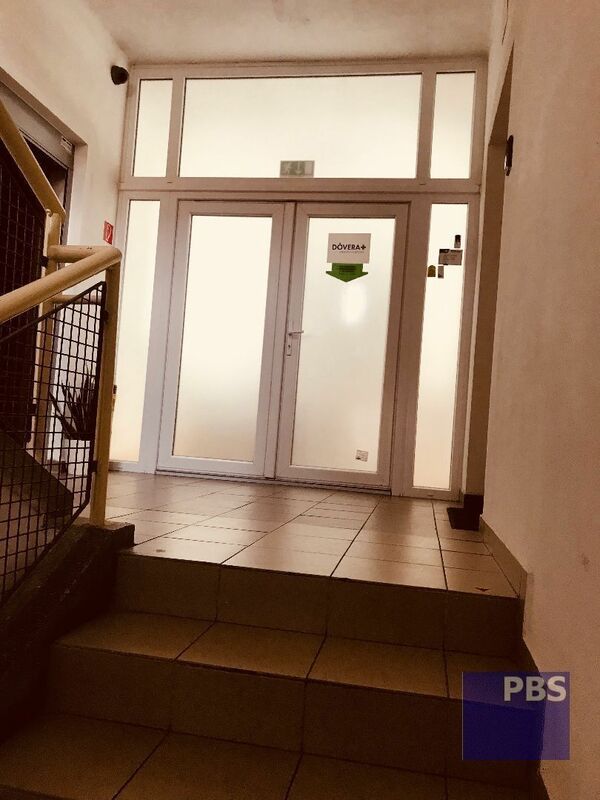 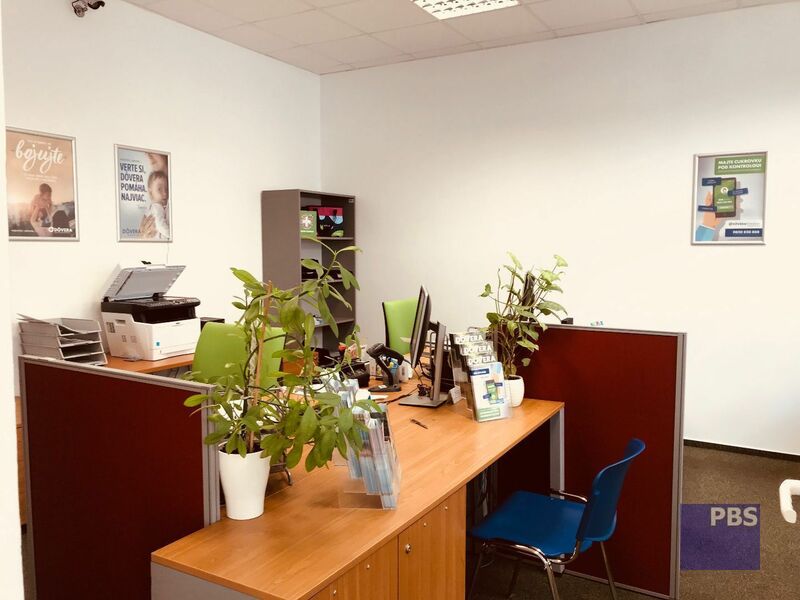 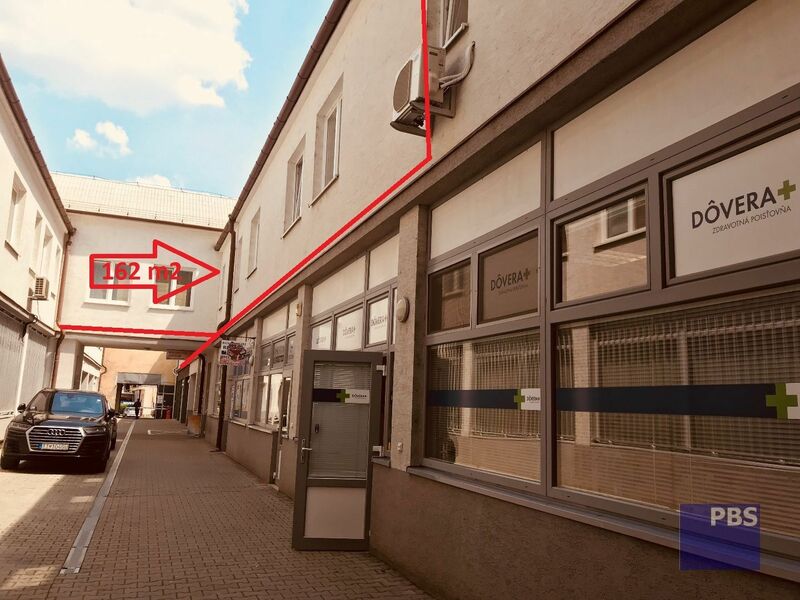 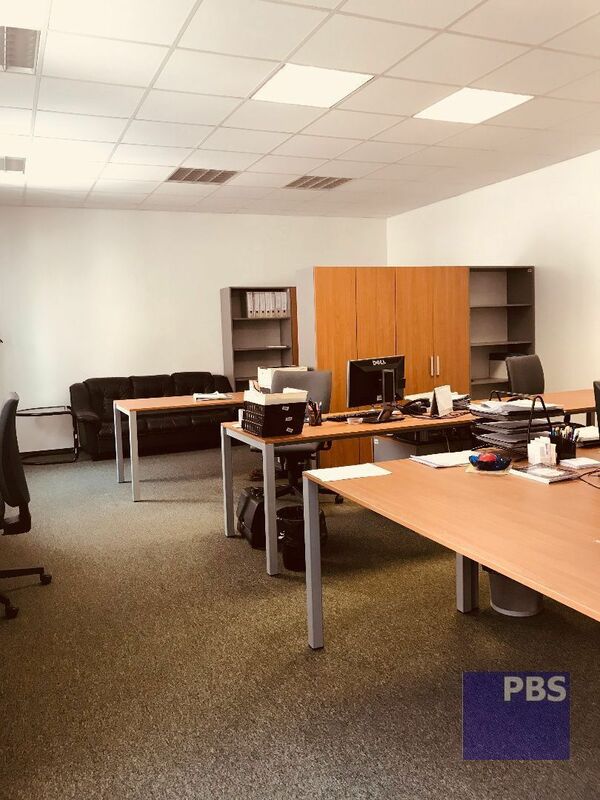 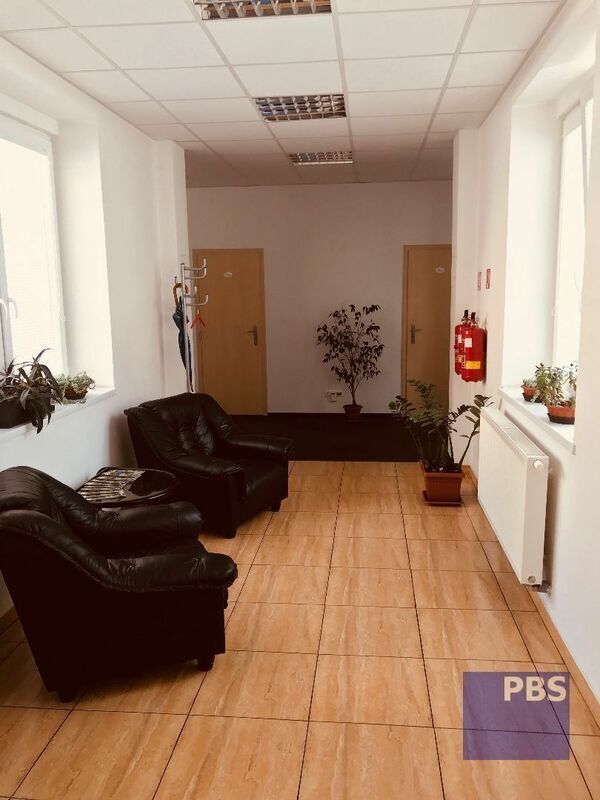 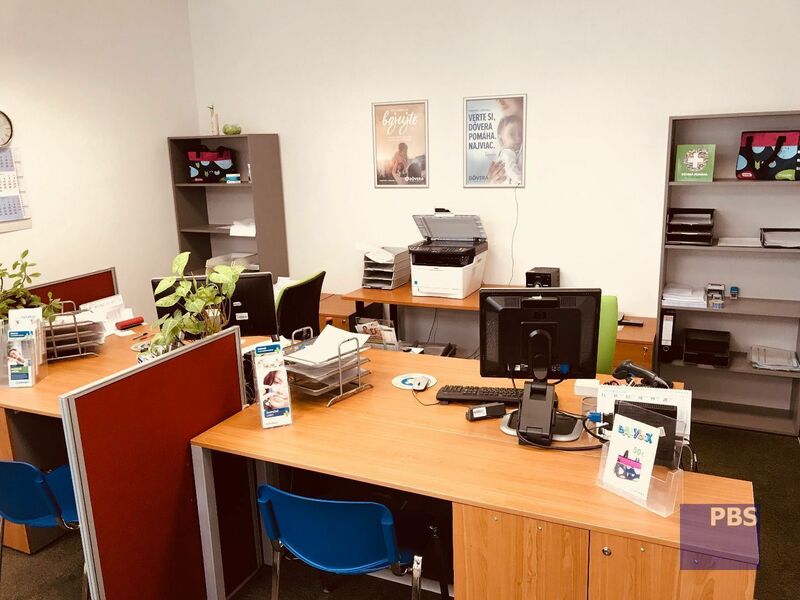 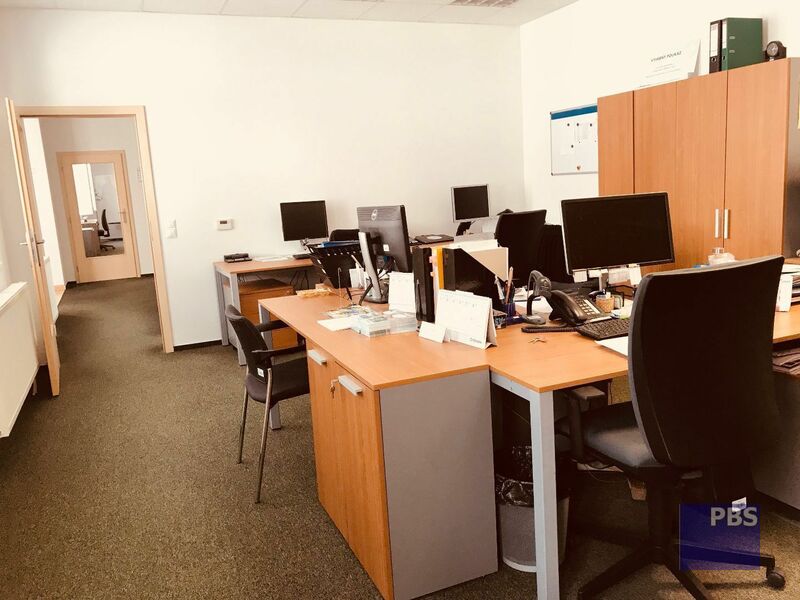 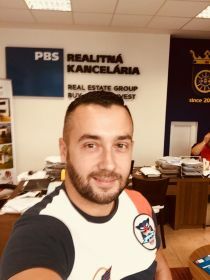 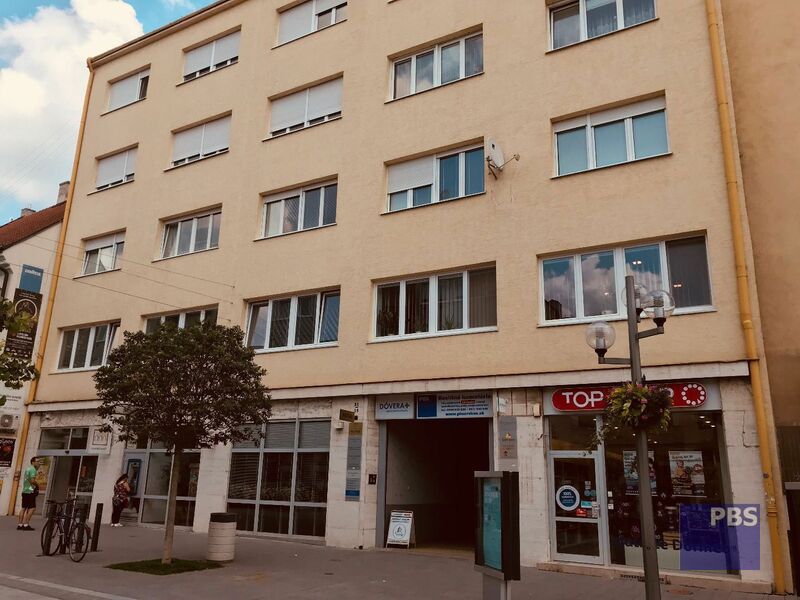 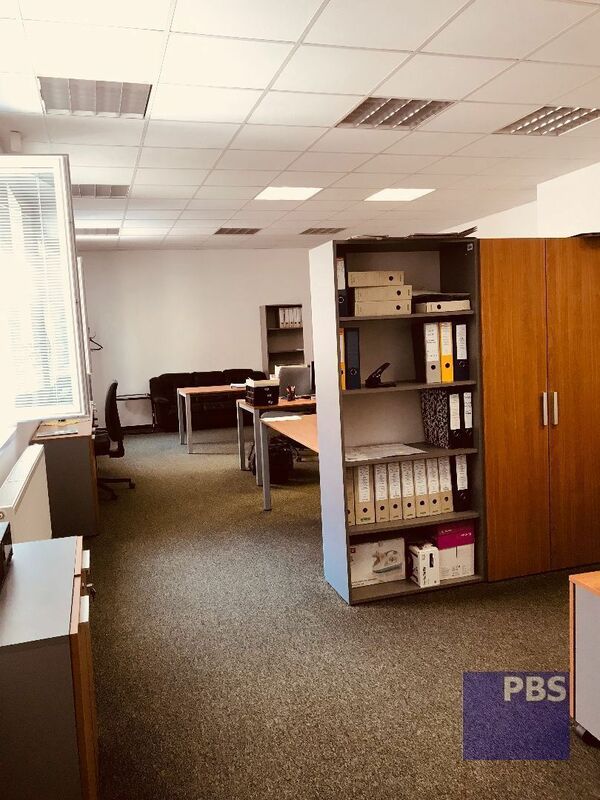 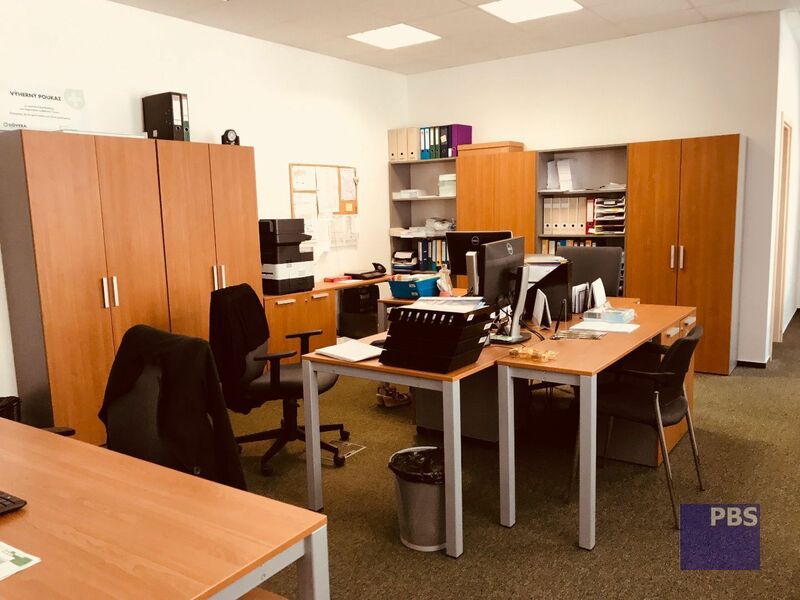 We sell NEW representative offices in centre of Trnava, adress: Hlavná 31. 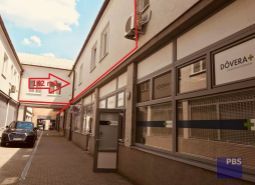 Offices are situated on 1.st floor in polyfunctional building. 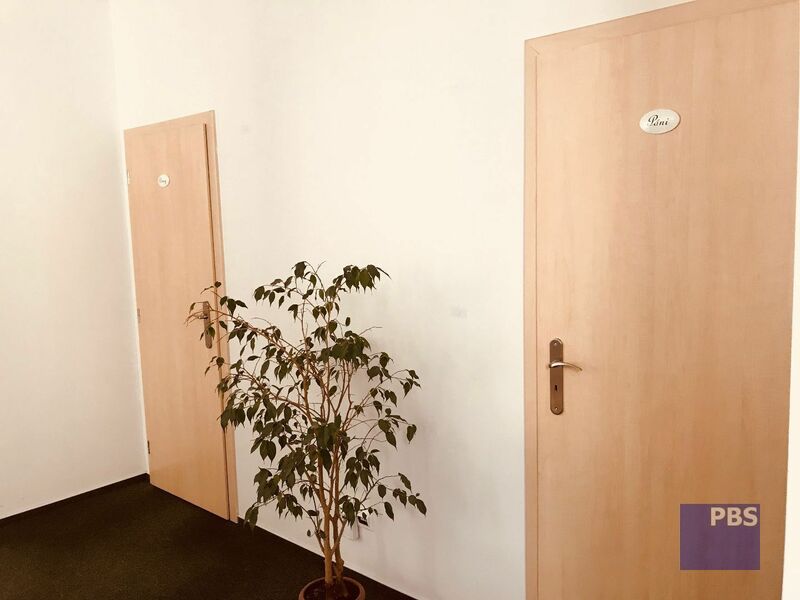 They consist of two open spaces, own toilets, kitchen and waiting room/entry. 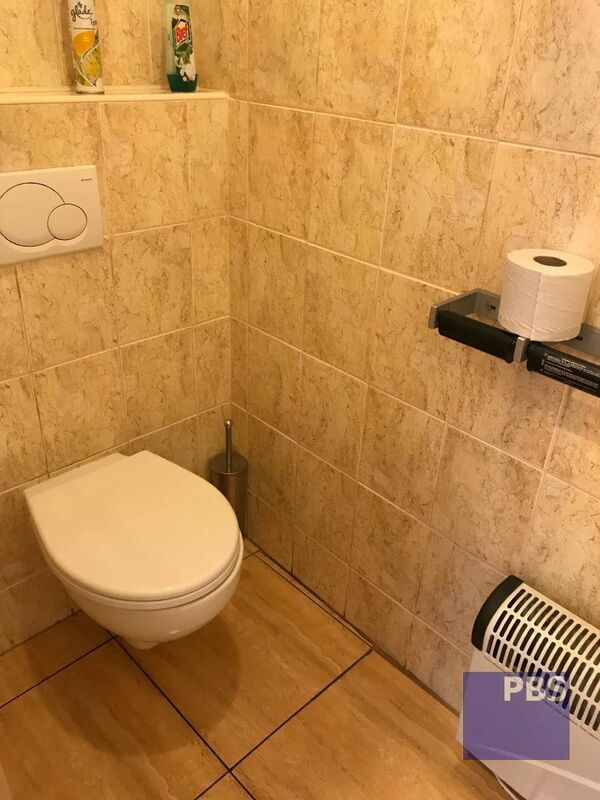 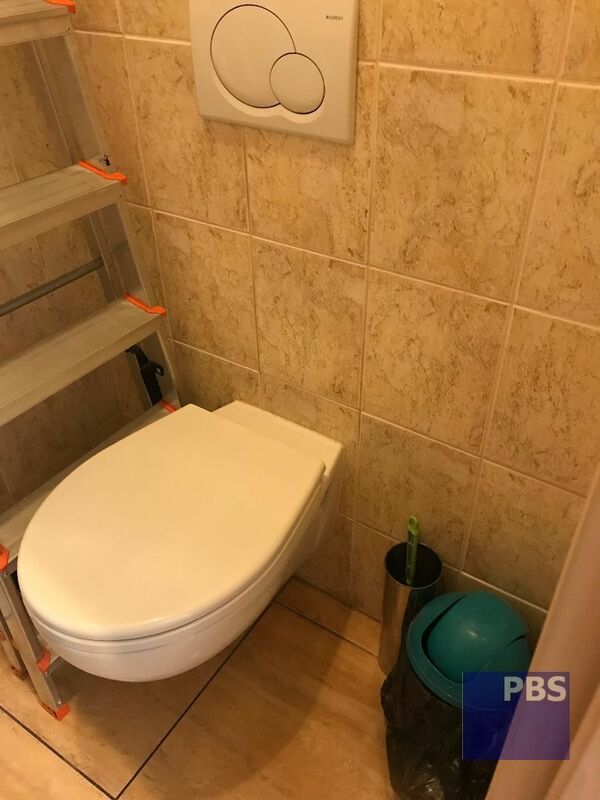 Total area is 162 sqm. 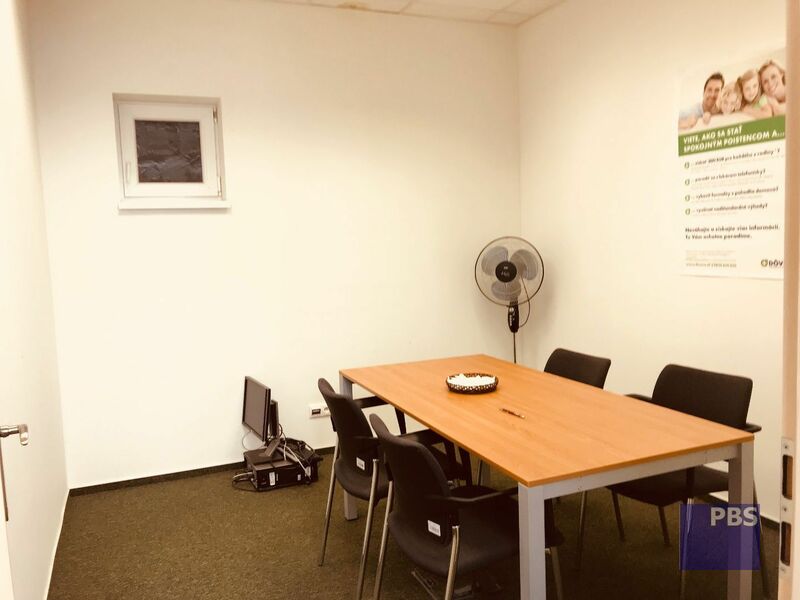 Price: 1900,- EUR+VAT. 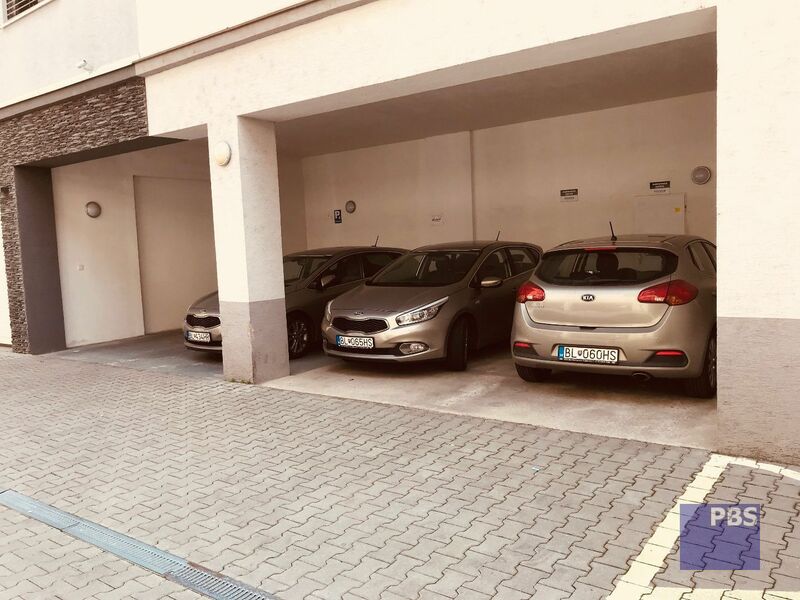 It is possible to buy laso 3 parkings situated on 1. floor. 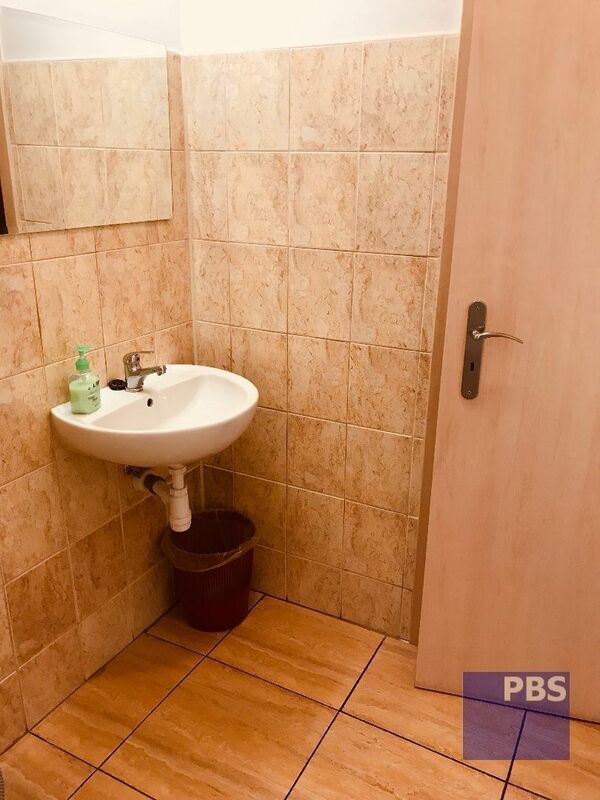 The price for one parking is 17.500.- EUR+VAT. 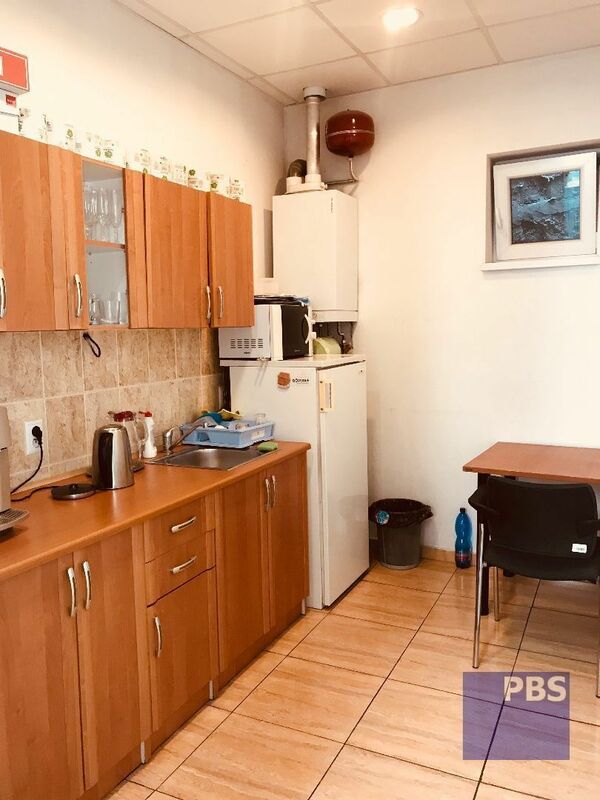 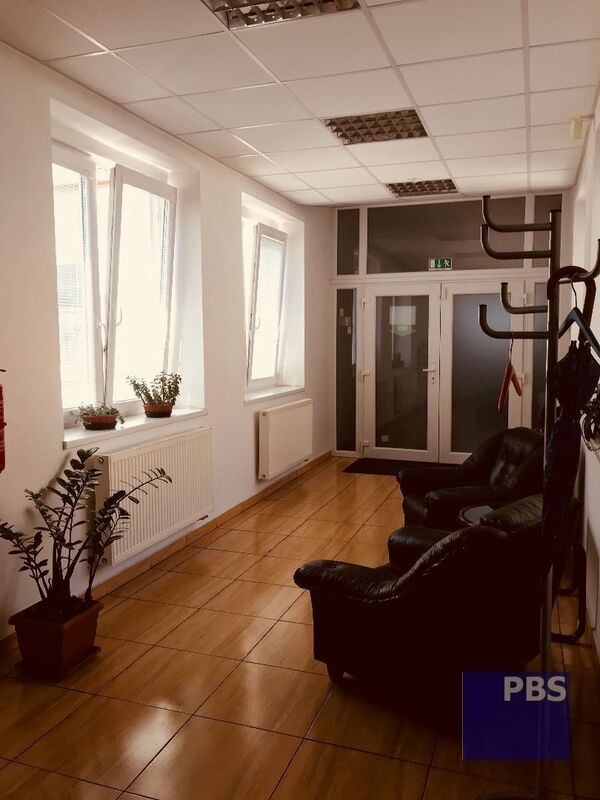 V prípade záujmu volajte 0911 940 940.